Six in 10 young adults have considered starting a business. Franchising is an ideal route to small-business ownership, because the attendant systems and brand recognition are already in place. Millennial entrepreneurs—or “millennipreneurs”—may have the confidence and energy that’s necessary to launch a business. Still, student debt and a lack of financial resources can be a deterrent, Eddy Goldberg writes on Franchising.com. There are solutions for those born between 1990 and 2004. 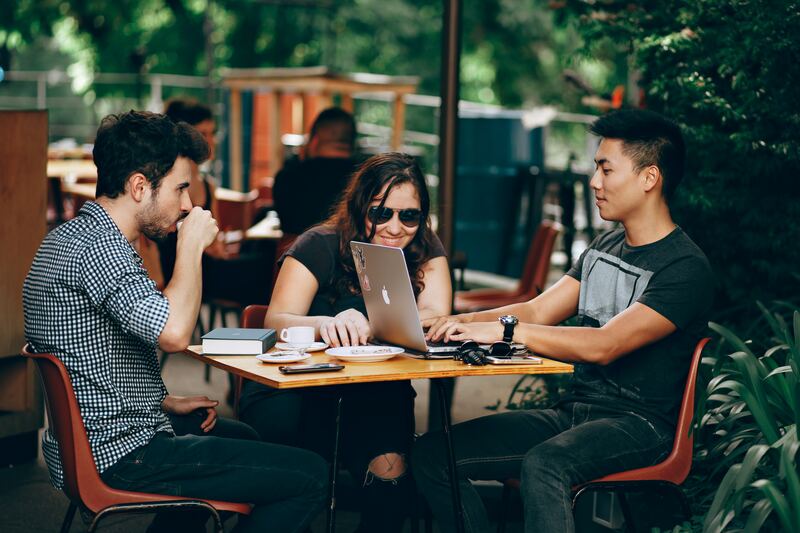 Millennials may explore small service-based franchises that don’t carry high rent and require significant upfront capital. Brian Hill, franchise developer for resales at Dwyer Group, says overhead for home service franchises is generally lower than for other investments. Though millennipreneurs may be more tech literate than previous generations, a lack of businessexperience can be a concern for potential franchisees and funders. Partnering with a franchise organization means there’s a documented system that’s repeatable and soon becomes second nature. “It’s like a ‘franchise in a box’ where there’s a lot of plug and play,” Landon says. Do franchise owners need experience in the field they may buy into? For emerging leaders who worry they don’t have—or who don’t even want—expertise in a specific sector, consider Jeff Burroughs’ story. The Baltimore-area resident had worked in the auto industry. In 2009, Burroughs sought options that could better accommodate family activities, upcoming college expenses and his volunteer commitments. Burroughs opened a Sport Clips franchise. “I don’t need to know how to cut hair. I just need to coach people, and I know how to coach, manage and market,” he says. These days, Burroughs owns 17 Sport Clips shops. Haircutting franchises are similar to home service shops, as they provide consistent demand and job security for owners. Though real estate markets fluctuate, “for the most part, there will always be homes and buildings with things that need maintenance and replacement,” Hill says. Levi King is the founder of Nav, a credit and financing company. He left college to start his first business but was worried about his lack of experience. King turned to his uncle, a professional athlete, for advice. What advice does King offer to aspiring entrepreneurs? Learn about business credit, overhead and marketing. “A mountain of passion won’t amount to a hill of beans in the absence of a solid understanding of how businesses actually operate,” he says.